Samajwadi Party chief Akhilesh Yadav was allegedly stopped at Lucknow airport on Tuesday while he was on his way to attend a student union function in Allahabad. 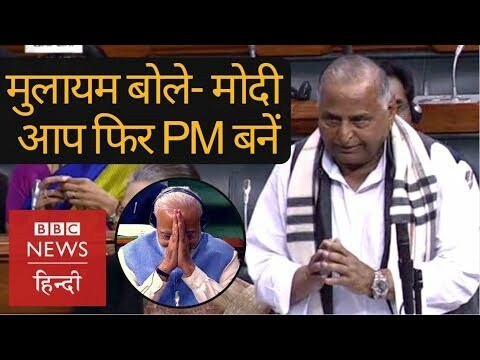 Akhilesh को हाथ लगाने वाला योगी का अफसर कौन ? 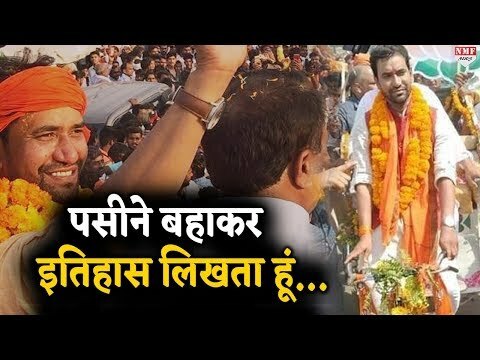 आसमानी आग में तप रहे निरहुआ क्या अखिलेश को हराकर रचेंगे इतिहास ? 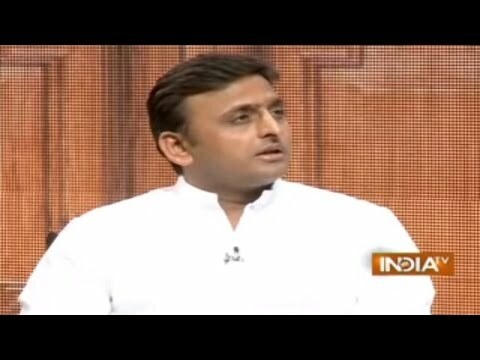 Viral Sach: Was Akhilesh Yadav ill-treated by police during Yogi government?